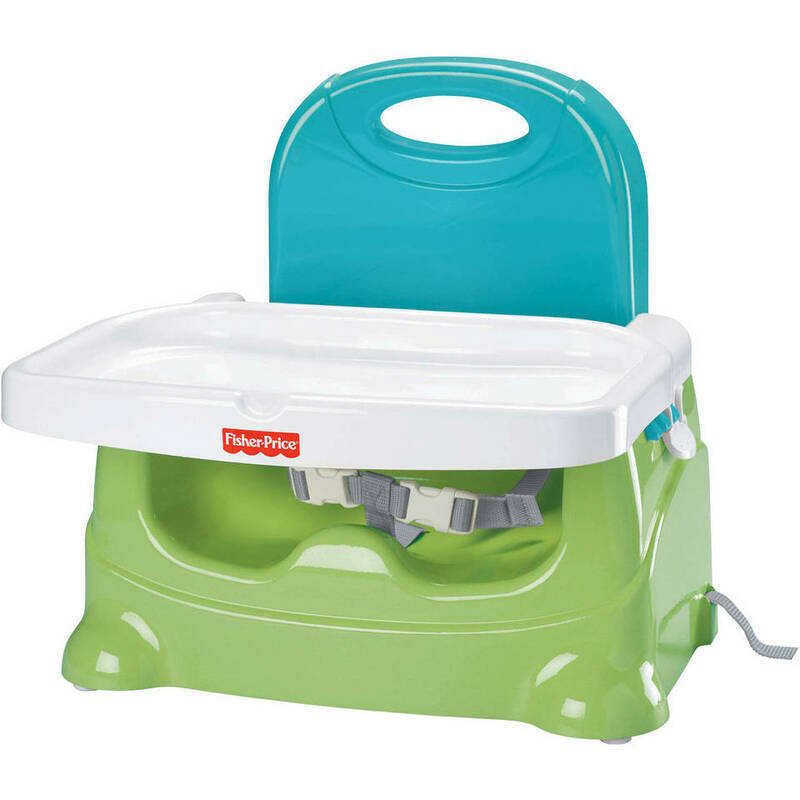 The Healthy Care Booster Seat has a feeding tray you can sanitize right in the dishwasher and smooth easy-wipe surfaces. 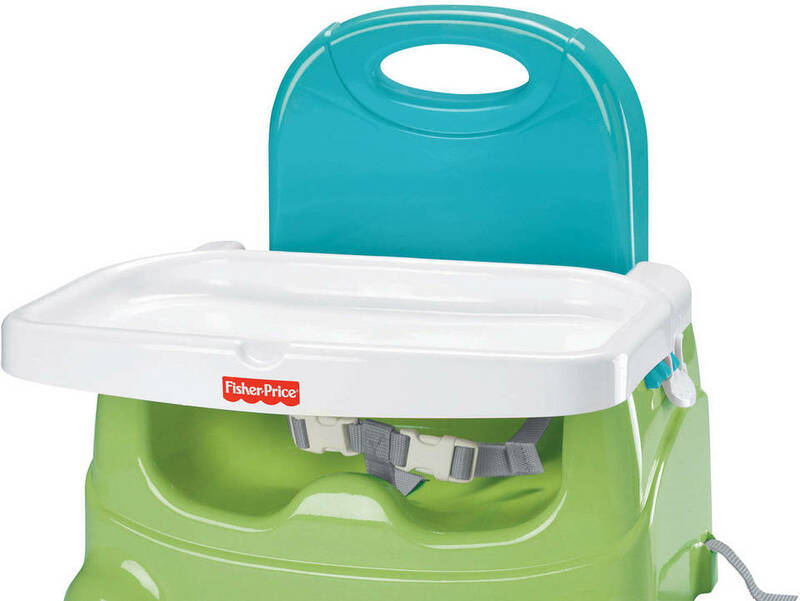 So it’s really easy to keep clean, which means fewer germs for baby. And because it folds compactly, it’s also easy to take with you wherever you go!